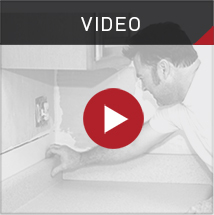 Surface Link specializes in repairing countertops and sinks throughout the United States and Canada. We do not fabricate, install or sell new countertops–we focus exclusively on repairing, modifying and restoring Corian, solid surface, engineered stone/quartz and granite surfaces. 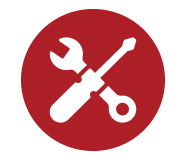 In addition, we also replace or upgrade sinks and repair solid surface sinks. 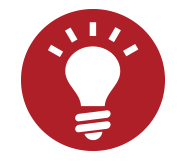 Still not sure if you should contact us? See what our happy customers think of our outstanding work. 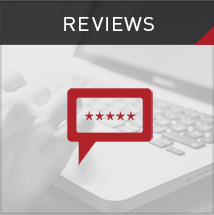 Click here to read our Reviews. 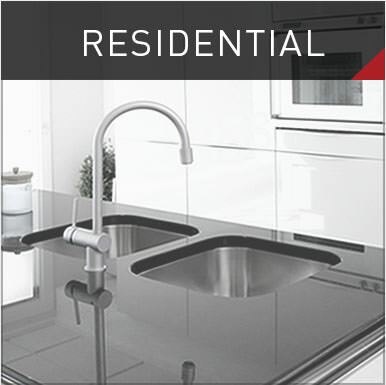 Surface Link is certified to perform countertop repairs and sink replacements by several of the leading manufacturers. 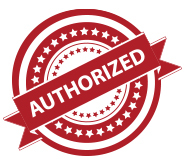 In fact, Surface Link is the exclusive authorized warranty service agent for DuPont Corian & Zodiaq, Formica Solid Surface, LG Hausys HI-MACS, LG Hausys Viatera and many more. 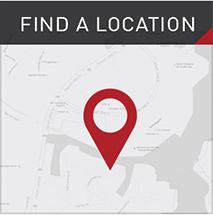 To explain further, we are hired directly by the companies who manufacture your countertops & sinks to perform inspections & repairs under warranty. 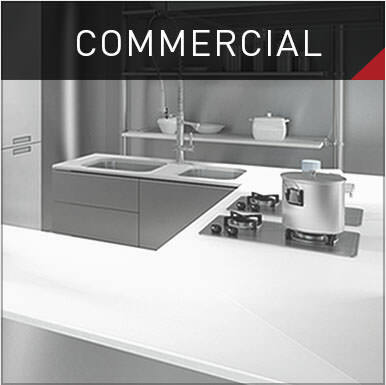 At Surface Link, we provide a wide range of affordable solutions for your countertops & sinks. All certified technicians work exclusively with Surface Link and receive extensive training at our headquarters, as well as recurring training to keep up to date on the latest techniques and methods. Our personnel are all background checked and insured, letting you feel at ease about allowing one of our technicians into your home. 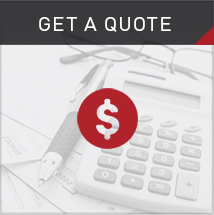 All Surface Link estimators, operations staff, and certified technicians are professionally trained on all of the services we offer. Our Surface Link certified technicians have over 100 years of combined experience in countertop repairs and restoration services. 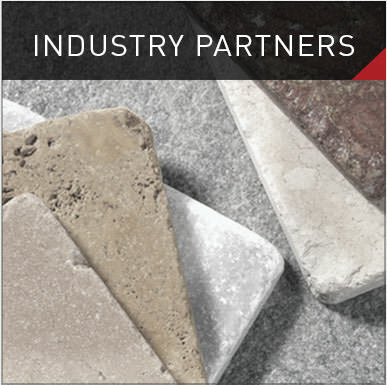 In addition, Surface Link has Factory Certified Instructors on staff, endorsed to train companies how to fabricate and install countertops to meet manufacturer specifications.